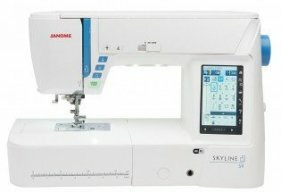 Looking for a New Janome Sewing Machine? 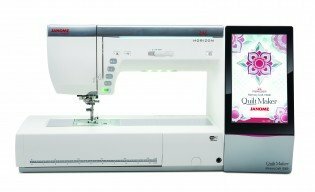 Kick-start your hobby with a brand-new sewing machine or get the service you need on the trusty machine you've used for ages. 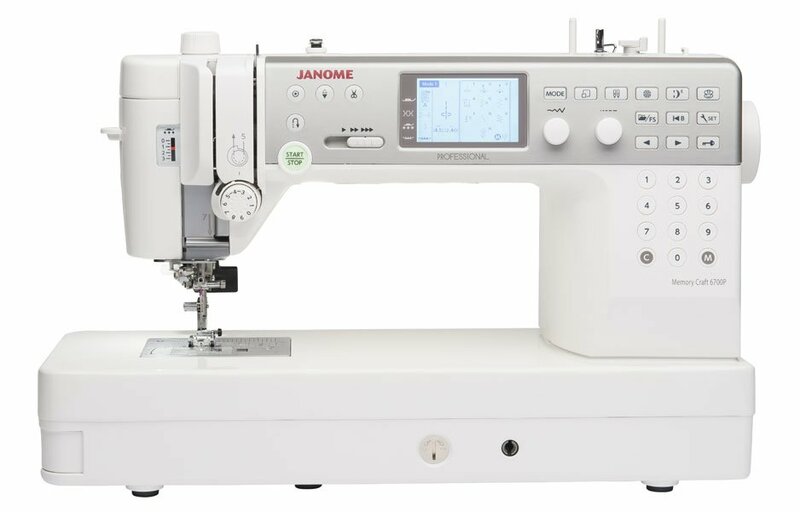 Star D LLC is an authorized dealer of Janome sewing machines. 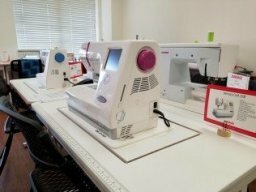 We also carry embroidery and serger machines, as well as a selection of parts and accessories at our shop in Abilene, Texas. Our shop is pet-friendly, and we're always happy to answer any questions you may have. Don't wait-reach out to Star D right now for sewing machine services from the specialists in Abilene, Texas. We're located in Abilene, TX, and we serve clients all over the state. Contact Star D as soon as possible to make an appointment for scissor sharpening or sewing machine repairs. Do you have a vintage sewing machine? We guarantee the vintage machine parts we service. If a vintage machine we worked on fails to perform within 30 days after the service date, we will repair your machine at no charge. If the machine fails for a reason unrelated to our service, we charge $25 per hour. Call 325-669-2790 today to discuss your vintage sewing machine issues with a specialist in Abilene, Texas.